The only way to make Bowser more badass is to make him out of leather. 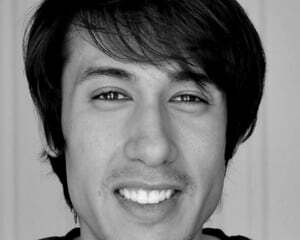 Megan did just that and he has never looked cooler. It's like the exact opposite of the Mario cartoon version of Bowser. 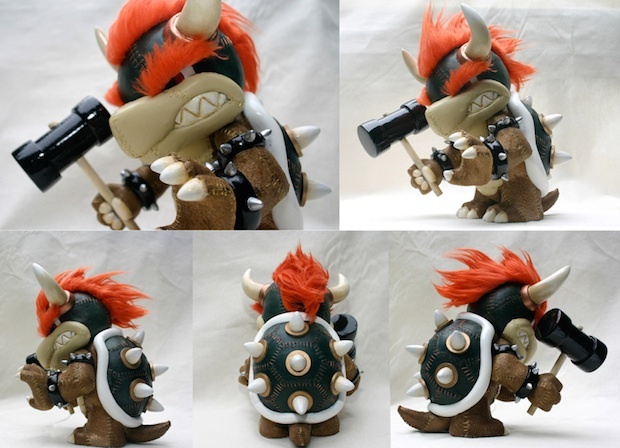 The above 8.5 inch Bowser is made of hand-stitched leather. His head, arms and legs are moveable and he carries a hammer accessory straight from Super Smash. Yep, he's one of those guys. Megan says that this bowser will go on sale tomorrow on her custom page MeSmithy at 12:00pm PST. You'll want to set aside $300 for this little Bowser, though.